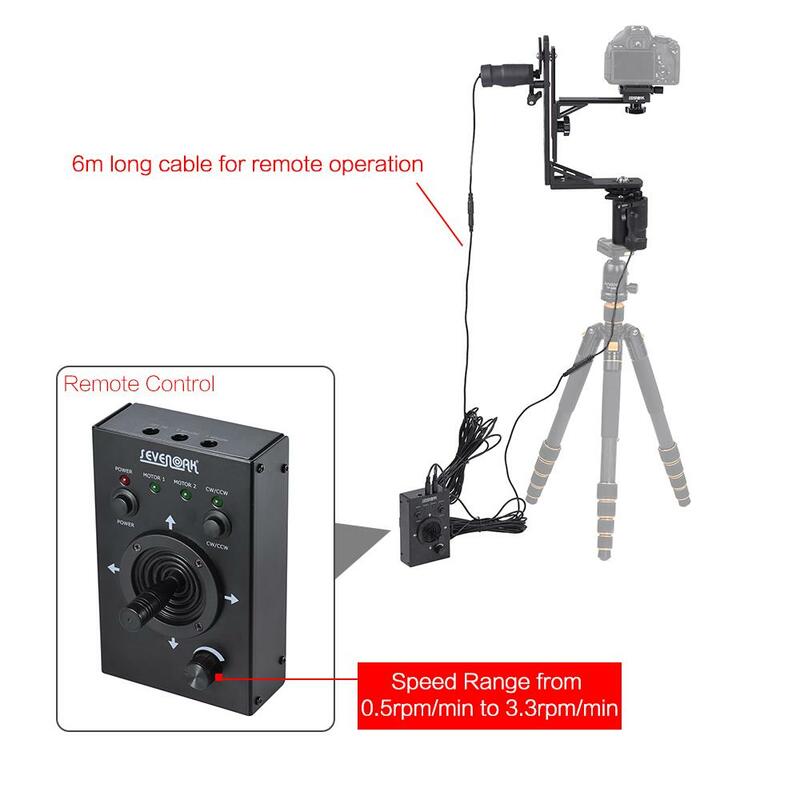 Want to do time-lapse video shooting/panoramic photography? 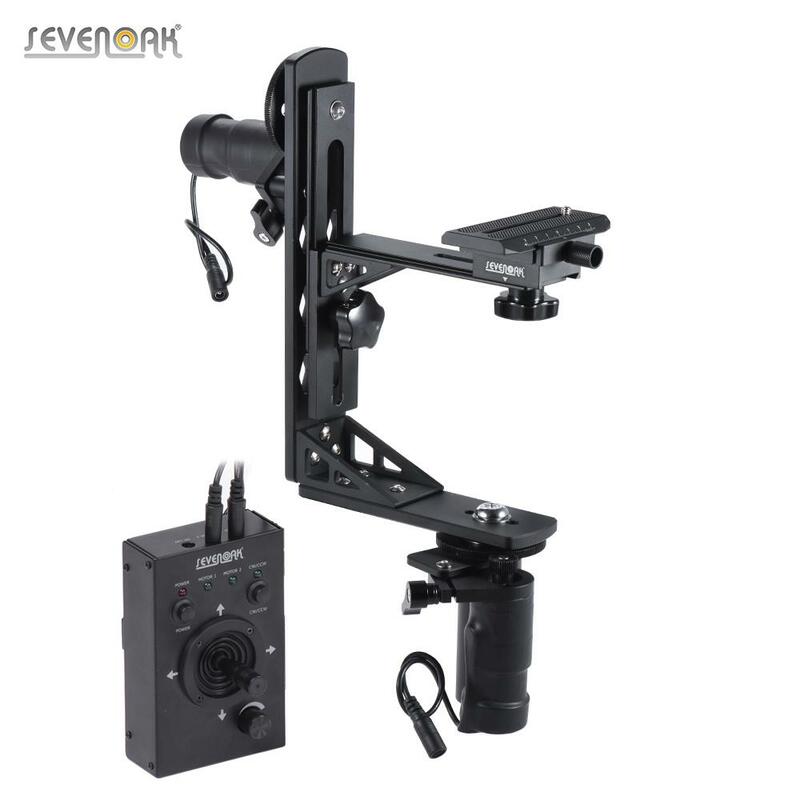 This Sevenoak SK-ECH03 motorized pan tilt head will offer you with a marvelous shooting experience. It makes it easy for you to achieve all direction shooting. You can adjust camera shooting angle by operating the remote control. Nice choice for professional photographer and filmmaker. 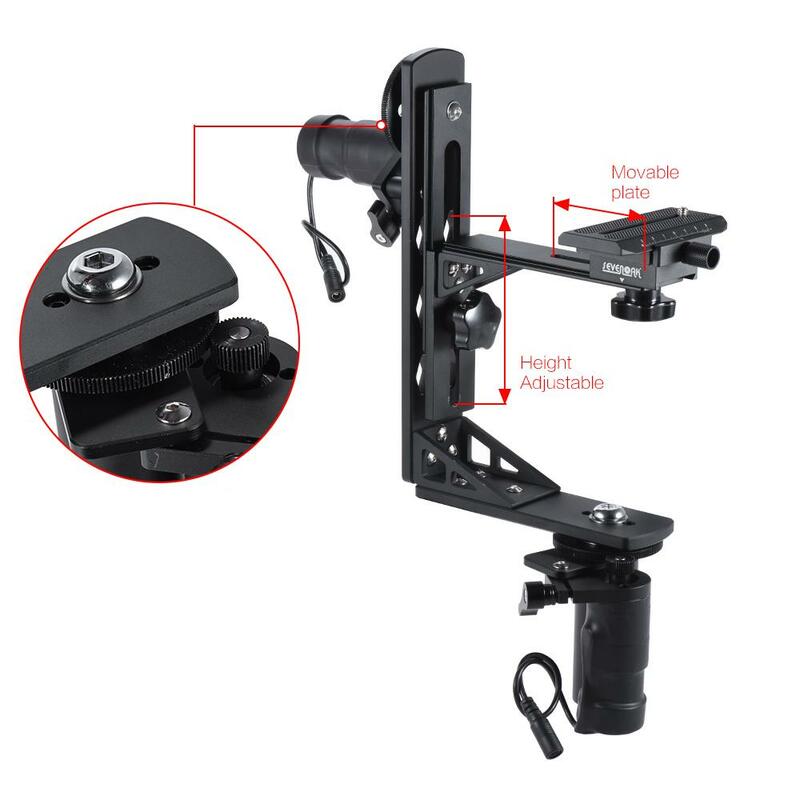 Motorized pan tilt head can achieve 360°rotation vertically and horizontally. 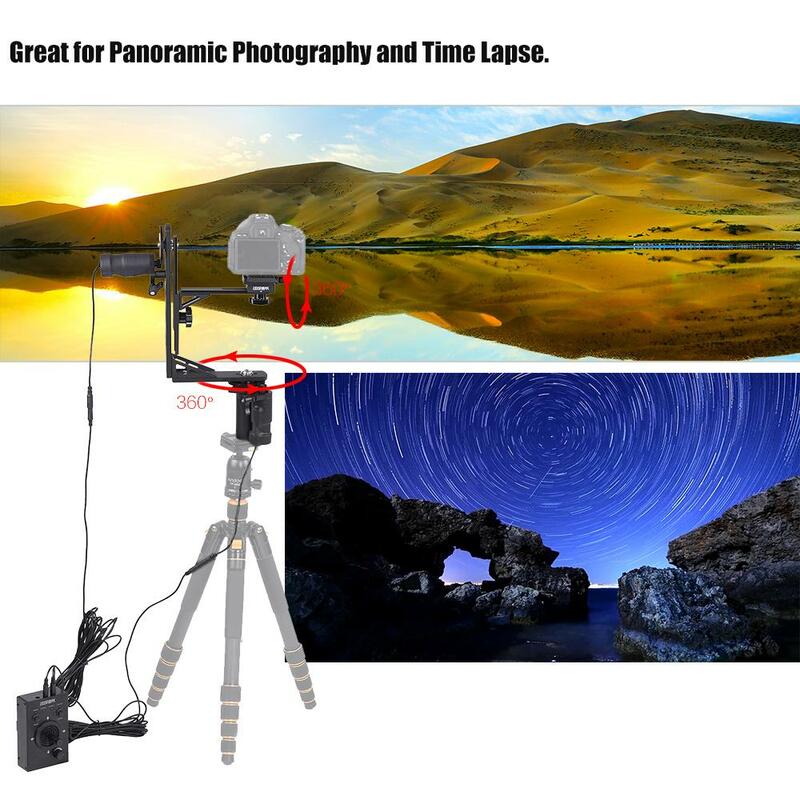 Great for panoramic photography and time-lapse video shooting. Comes with controller and two 6m/19.7ft extension cables for remote operation. Driving gear ensure smooth moving, speed can be adjusted from 0.5rpm/min to 3.3rpm/min. 10cm long QR plate with 1/4" screw and scale. Both tilt plate and QR plate base are movable. 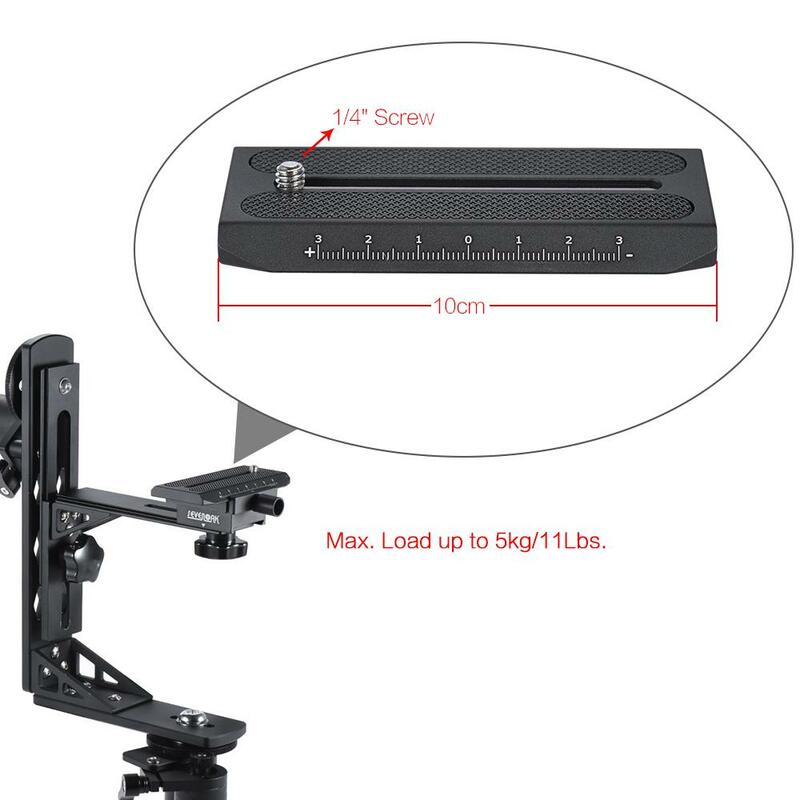 Constructed by high grade durable metal, can bear up to 5kg/11Lbs load. 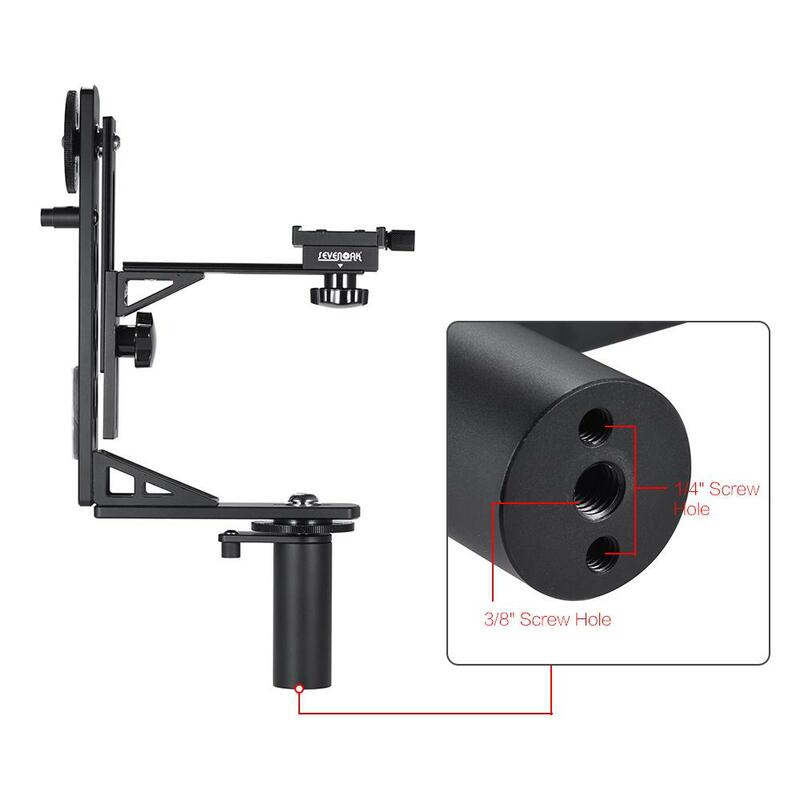 With 1/4" and 3/8" screw on the bottom, can be fixed on tripod, camera jib, slider and etc. 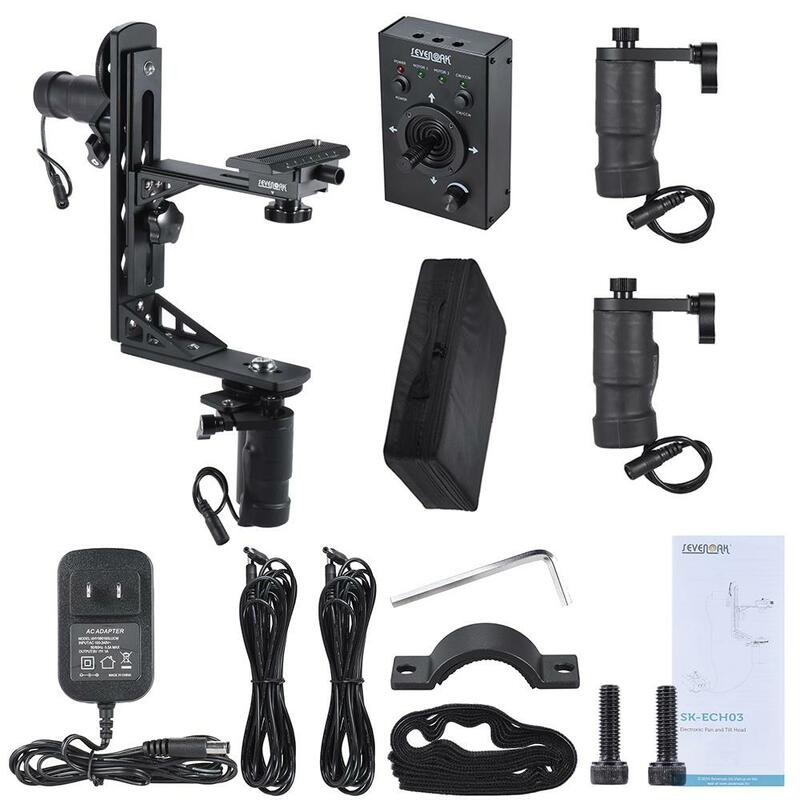 Camera and jib are not included. Recommended to use off-camera microphone for video recording to limit motor noise picked up.